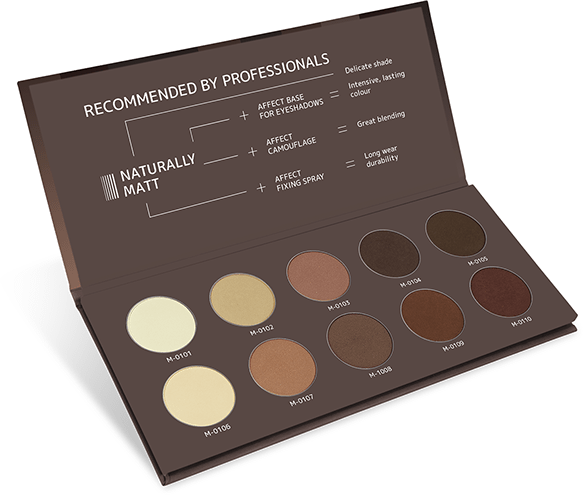 Naturally matt palette Absolutely a must have for each make-up artist. The palette contains 10 beautiful silky matt eyeshadows ideal for shading, highlighting, and defining the eyes. 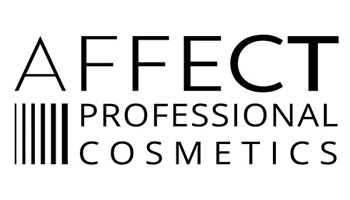 These pure pigmented eyeshadows, pair perfectly, blend easily and stay on the eyelids for many hours. 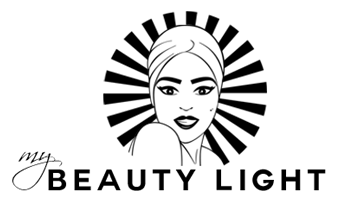 Precisely selected colours fit each beauty type and are so versatile, that they are great for natural, everyday make-up and also for smoky eye make-up.